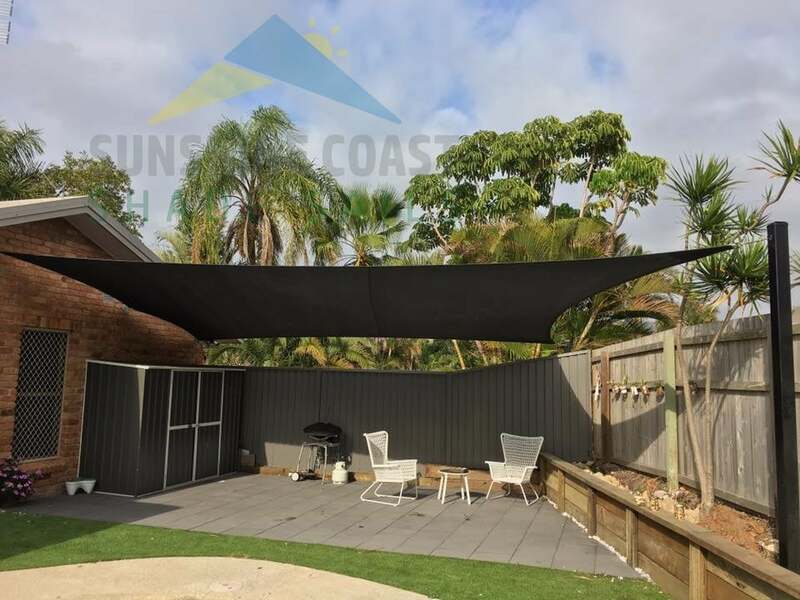 Outdoor lunches and barbeques are a natural part of life living in Queensland, particularly the Sunshine Coast which is blessed with blue skies and sunshine. Without a doubt, the outdoors is the most popular place for Queensland families and friends to gather, most treating it as an extension of their home. 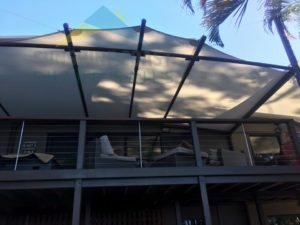 With this philosophy of alfresco living, one of the most serious considerations for Queensland homes is the need to place shelter over the outdoor areas that will be used as living and dining areas. Our shade sails can provide the ultimate solution to successful outdoor living and entertaining. 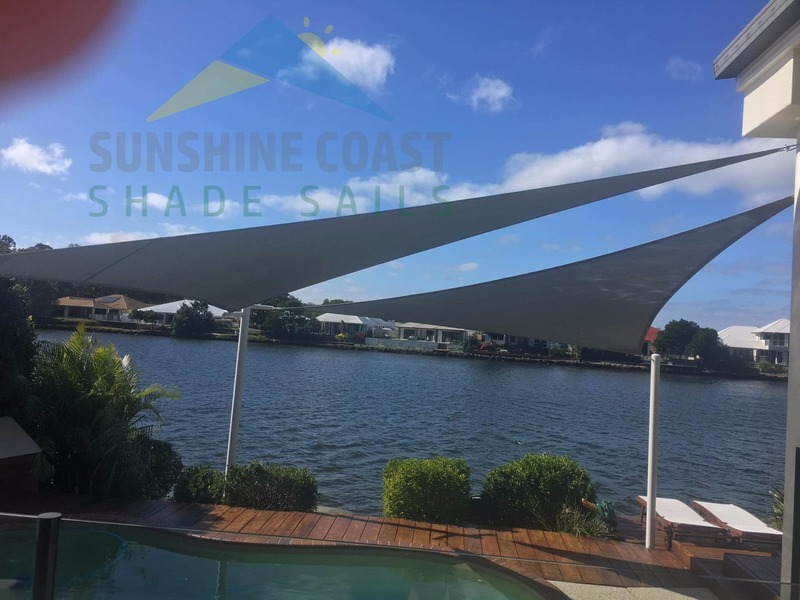 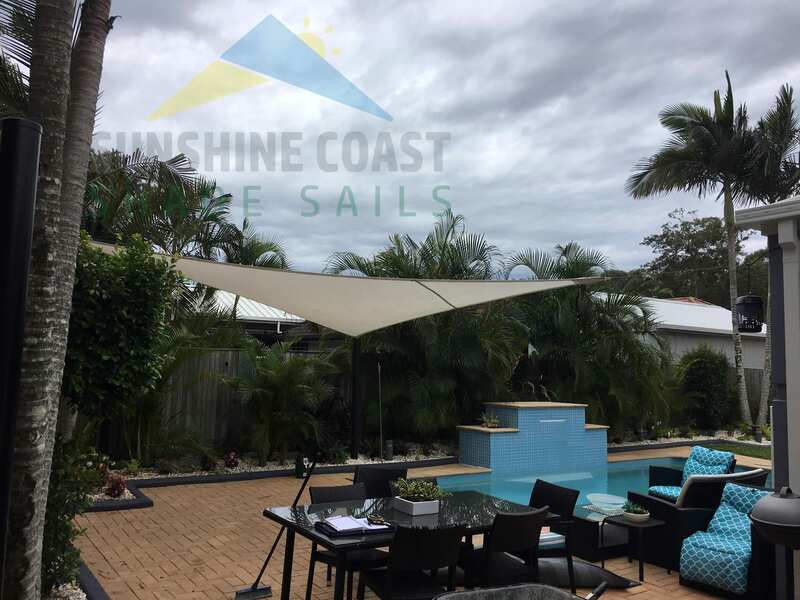 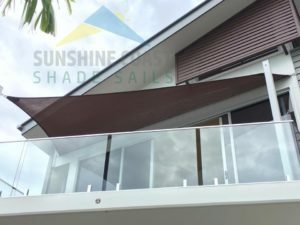 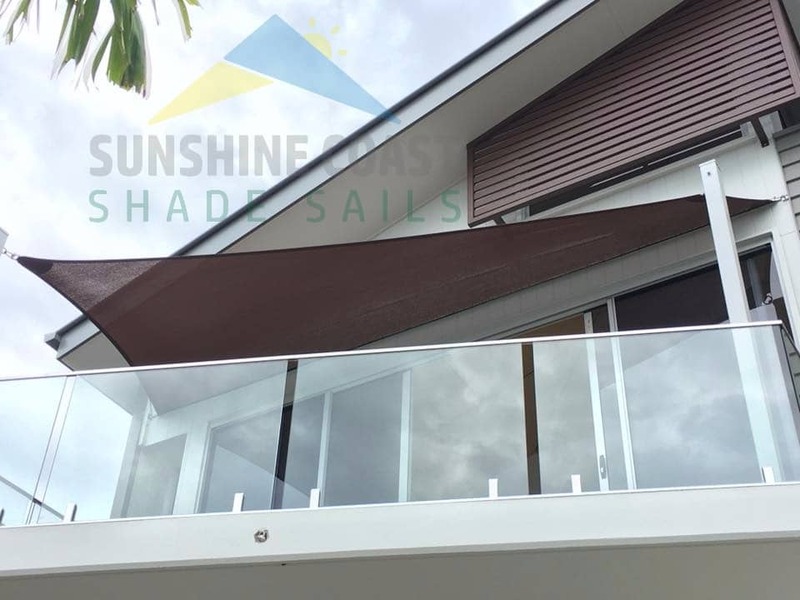 As well as providing protection from the harsh Queensland sun, our shade sails can provide shelter over the outdoor entertainment areas and make them more private, practical and less weather-dependant, ensuring the area is utilised to its maximum potential. Not only are our shade sails a practical choice for shade covering, they can be used as a decorative feature by layering and adjusting them to cast shade as the sun moves across the sky. 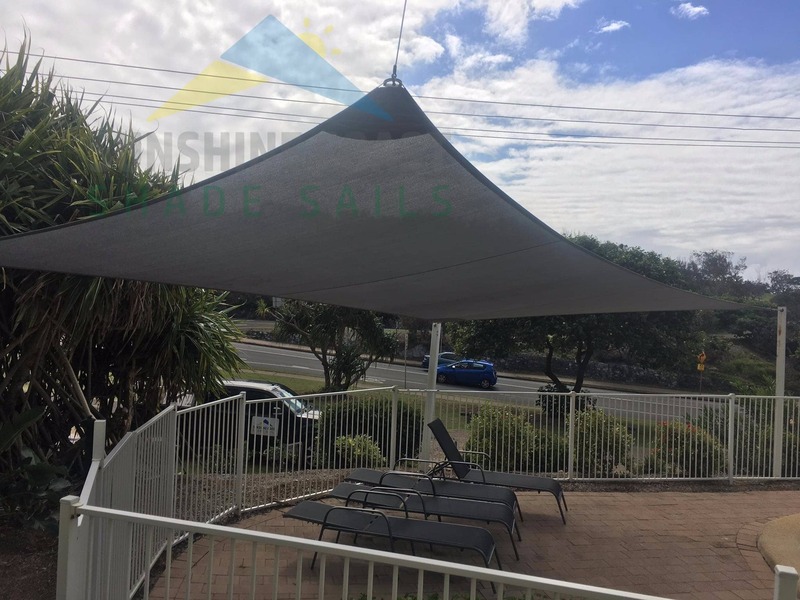 Our shade sails can help you to create functional and stylish outdoor spaces. The use of our shade sails can dramatically enhance the look and feel of your outdoor space and are one of the most cost-effective ways to redecorate and add functionality to an area outside. 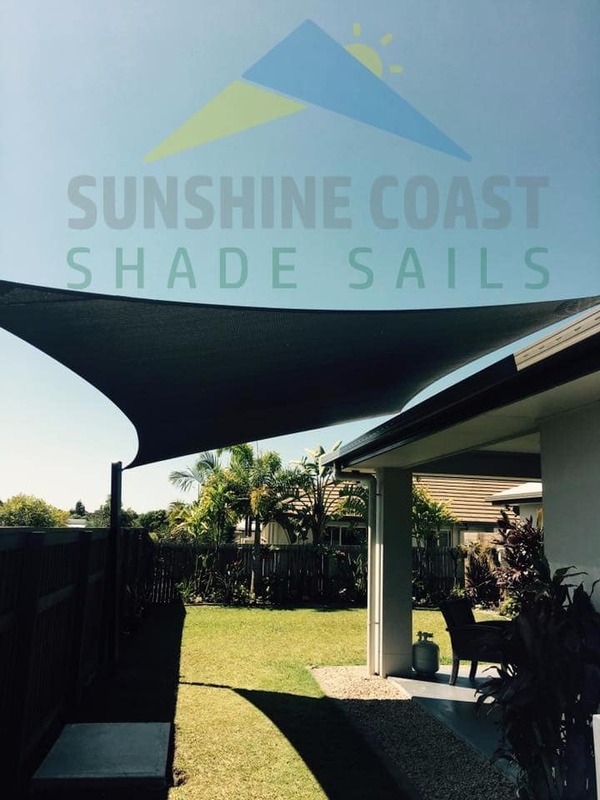 Our shade sails can turn your exposed patio or deck into the ideal entertaining area or an outside room that you can ‘live in’ all year round. If you are after a homely feel both inside and out, our shade sails can add style to any area and will increase the use and enjoyment of outdoor living areas. 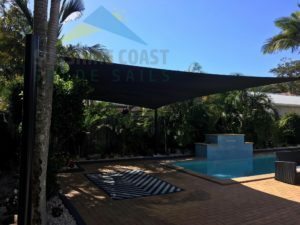 Our shade sails offer incredible versatility and are suited to most applications and locations where visual appeal and weather protection is required.